Yes, in principle, I am very positive that peace in Africa can be encouraged. However, it is important to view the prospects for peace in Africa through the historical prism of Africa’s dominance by European powers. By being sensitive to the historical context of the Scramble for Africa, we in the West are less likely to continue to superimpose European or Western ideals upon the African continent. We in the West, are more likely to be effective in meeting local needs in Africa by first being respectful to Africans and listening to local people on the continent of Africa. We need to listen to Africans first before we advise Africans or create development models for Africans. 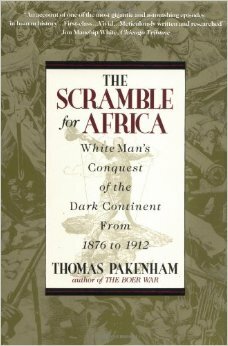 I have begun to realize this sobering reality through my research of Africa’s history, particularly through the classic book by Thomas Pakenham entitled The Scramble for Africa. One of the discoveries I made in my research, is that early European involvement in Africa went from being fairly benign and friendly to an intensification of violence and exploitation. 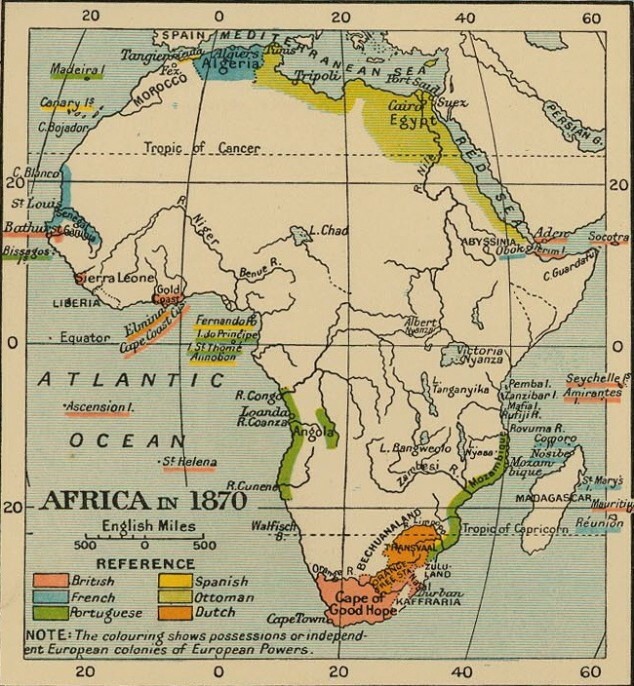 Historically, if we trace the trajectory of early European settlements in Africa, we find that by about 1870, there was friendly and peaceful trade with coastal regions of Africa. The General Act of the Berlin Conference essentially sanctioned the brutally violent European Scramble for Africa. 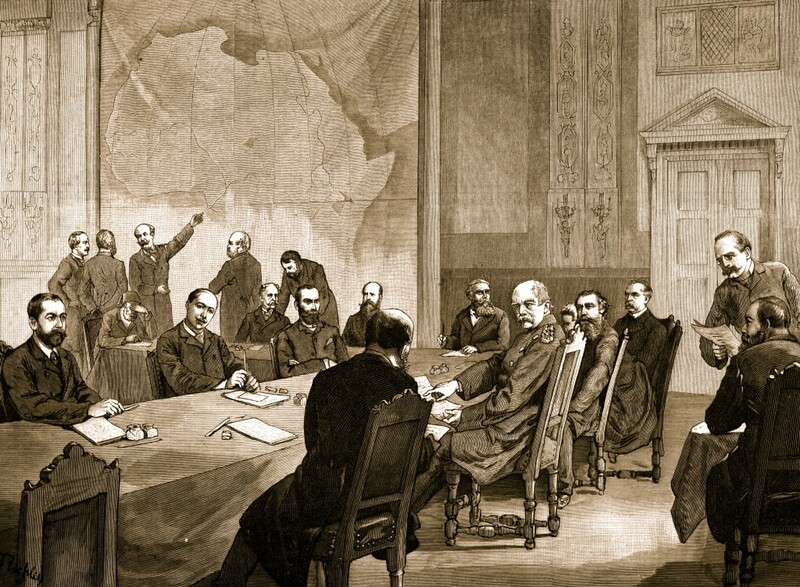 Thirty years after the 1884 Berlin Conference, by 1914, Africa was forcibly dominated by European colonization. As the Editor-in-Chief of Unscramble for Africa (click here for the website) I have been working closely with the editorial team at Pencils for Africa (click here for the website) to develop a strategy to encourage peace in Africa. I presented the Unscramble for Africa at Google Headquarters in Mountain View, California, in July, 2014 (click here for Colin’s presentation). The Pencils for Africa team, through our two year interaction with people working to build peace in Africa, have learned important lessons. Perhaps the most important lesson is that peace-building requires a multifaceted approach that rests on the idea of listening to local needs. 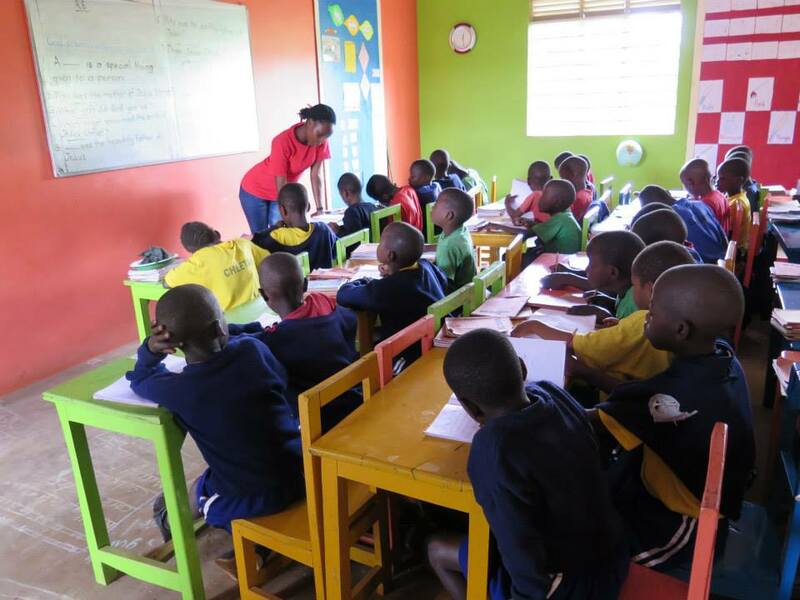 For example, one of our Advisory Board members, Ms Annabelle Chauncy, gave us a presentation recently about a project she co-founded in Uganda called School for Life Foundation (click here for the website). We learned from Ms Chauncy that providing a school for economically impoverished children is not always enough, because the children will often come to school hungry. If they are hungry, it is hard for them to concentrate in class. Being sensitive to this local circumstance, Ms Chauncy and her project leaders implemented a food program so that the schoolchildren would be nutritionally sustained while attending school. 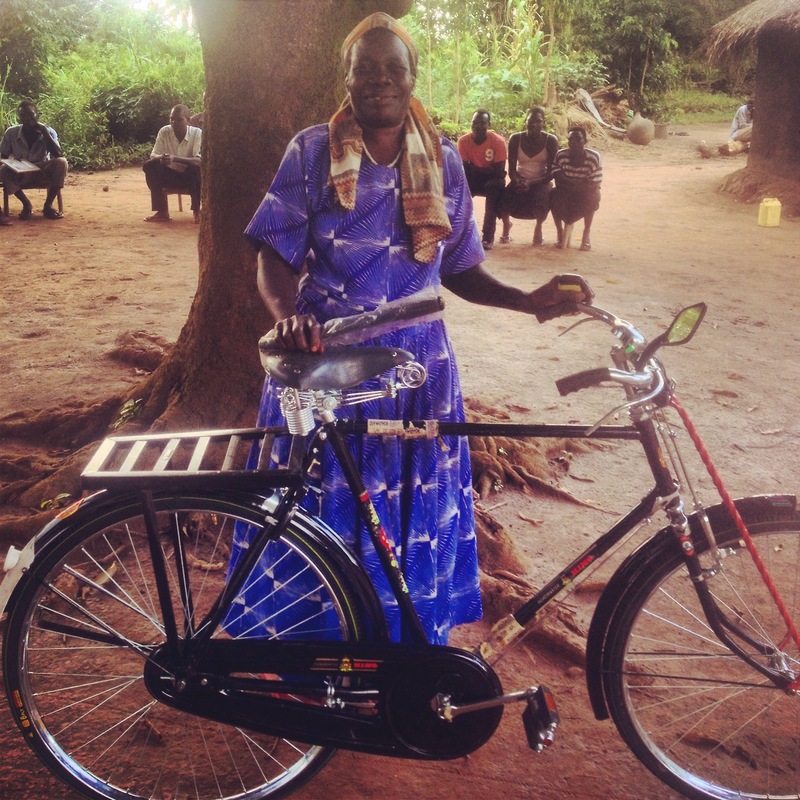 Similarly, when I met recently with Ms Molly Burke, the Executive Director of Bicycles Against Poverty (click here for the website), I learned how important it was for people in rural areas in Africa to have ready access to transportation. A woman living in rural Uganda, for example, may have a child who is sick, or may have grown vegetables which she then wishes to sell at a city market. Without ready access to a bicycle, she would not be able to bring her sick child to a clinic, or to sell her vegetables at market. Over the past two years, as the Pencils for Africa team has become enriched by the sobering realities of African development needs, as well as inspired with the examples of the work of pioneers such as Ms Chauncy and Ms Burke, we have researched and developed an African peace building portfolio called Portfolio PFA (click here for the website). Portfolio PFA is a comprehensive and multifaceted approach toward peace building in Africa. From providing bicycles to people in rural areas, to building schools and orphanages, to providing forums for peace and conflict resolution workshops in war torn African countries, Portfolio PFA builds upon the premise of being respectful and sensitive to the needs of local Africans, rather than a superimposition of European or Western ideals upon the African continent. Recently, in our first Portfolio PFA fundraiser at my school, we raised $500 for programs in Africa (click here to view the fundraiser). 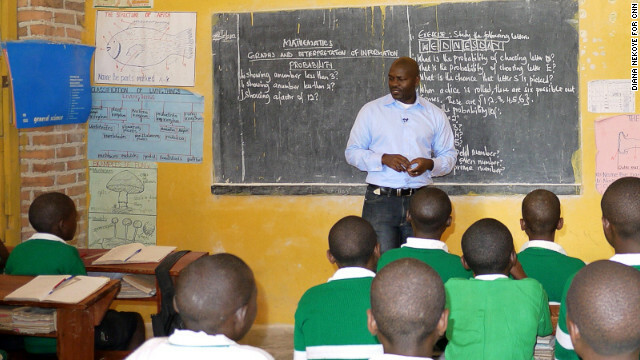 Building upon the success of this initial fundraiser, I shall be working with the Pencils for Africa team to inspire schools in Europe to replicate and facilitate similar fundraisers for Portfolio PFA. As the Editor-in-Chief of Unscramble for Africa, my strategy is to request middle school students like myself in those countries in Europe that were former colonizers of Africa, to engage in these fundraisers for Portfolio PFA. In this way, it is my hope that my generation of students will begin to change the narrative, by giving to Africa rather than taking from Africa. There is also a healing dimension to the Unscramble for Africa program because it helps to rebuild the broken bonds and misunderstandings between Europe and Africa. 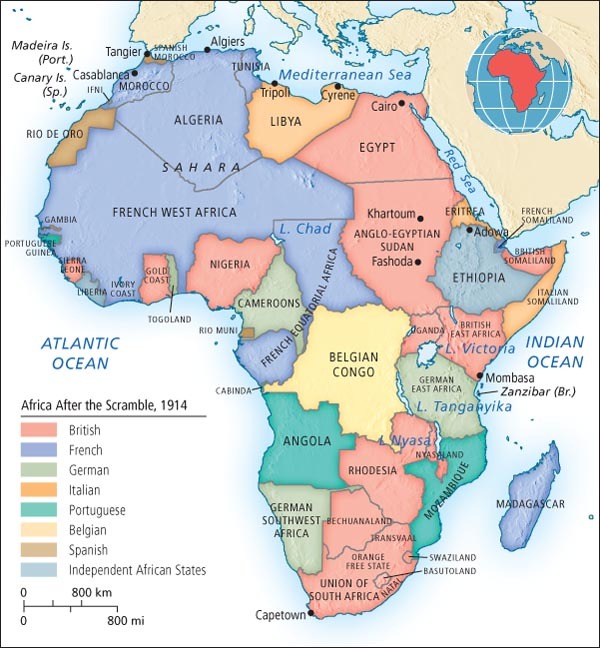 We have just past the one hundred year mark in 2014, from the Scramble for Africa in 1914. It is time to rebuild the Euro-African bonds upon the ethic of mutual respect. Since my generation of middle school students do not carry the burden of history, we need to take the initiative to begin to heal the wounds of the past century. The Unscramble for Africa program aspires to turn the page of history from the 1914 European Scramble for Africa one hundred years ago. Changing the narrative of Africa by striving to understand Africa on her own terms, rather than superimposing European or Western ideals is a good place to start. Africa is composed of so many wonderfully unique and diverse countries, cultures and customs, and our global community needs to cultivate an understanding and a respect for this vast diversity. It is important to also be savvy about how to build peace in Africa. There is no substitute for the due diligence and research that goes into the selection of effective development projects in Africa. You are weaving a wonderful fabric of learning and giving. Thank you! Currently, much money is given to development projects in Africa indiscriminately, and for sentimental rather than for strategic reasons. For enduring and sustainable peace building on the African continent, there needs to be a paradigm shift from half-baked and sentimental projects with enticing photo opportunities, to well thought through and culturally sensitive methodologies for peace building, such as the excellent methodologies featured in Portfolio PFA. 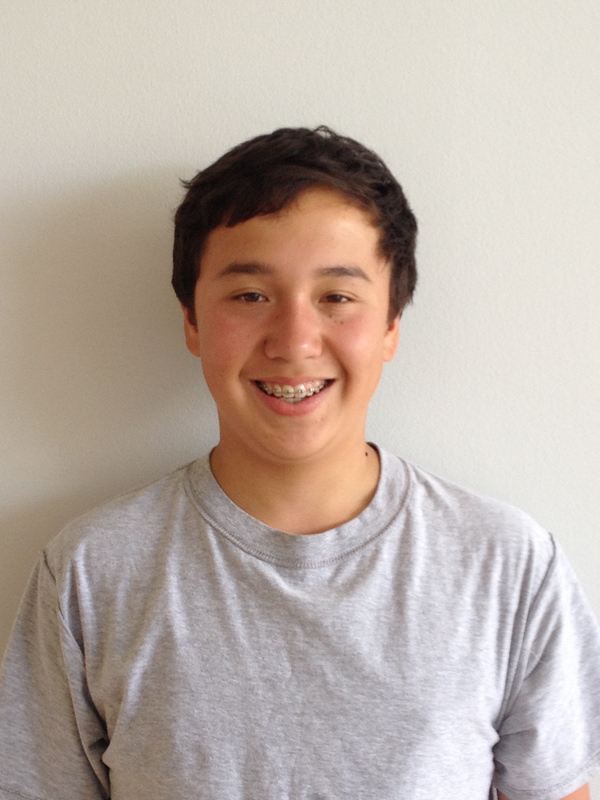 As a middle school student, I would also advocate that students my age around the world, initiate ways in which to build peace in Africa. We do not need to wait until we are adults to do this, nor do we need to wait around for adults to do this. 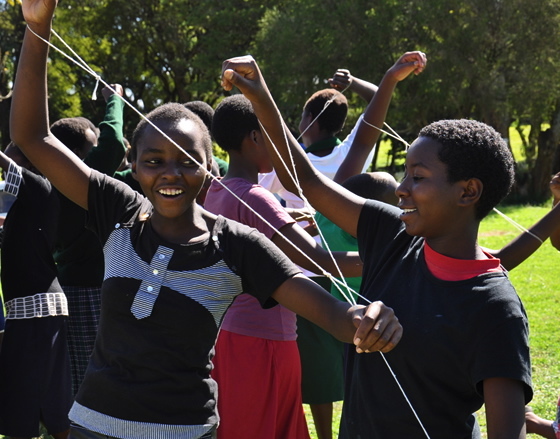 We can seize opportunities to initiate peace building in Africa, through innovative activities such as hot chocolate fundraisers at our schools. 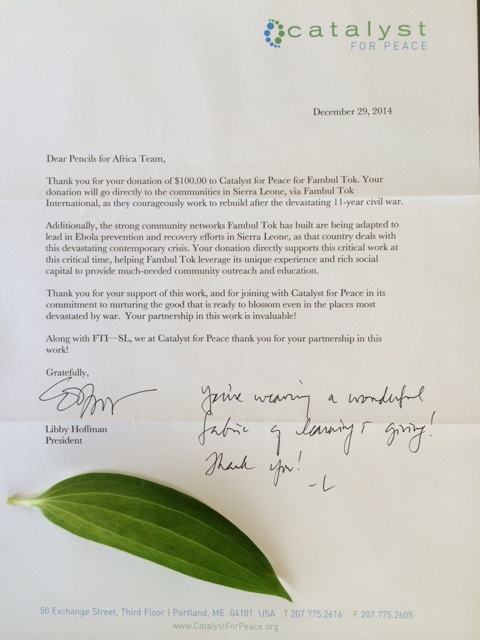 I would like to close with this letter from Libby Hoffman, President and Founder of Catalyst for Peace (click here for the website) in response to the recent hot chocolate fundraiser organized by Pencils for Africa’s teacher and mentor, Ms Chyah Weitzman, at my school.